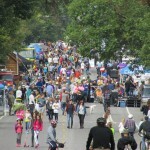 Nicollet Open Streets; almost more fun than the street can contain! Happening this Sunday September 23, 11 AM- 5 PM, from Lake to 46th Street! Here is a link to the Google Map showing all the great vendors and activities up and down the avenue! Register for the Nicollet Open Streets Run for Beer, presented with support from the MN Brewery Series! Kicking off at 11:20 AM (check-in begins at 11 AM) from MLK Park and racing up and back down Nicollet Avenue. Join your neighbors for a very casual 5k-ish fun run at the start of Nicollet Open. Get there at 11 for registration check-in and stretching. This event is open to the public, but please preregister! 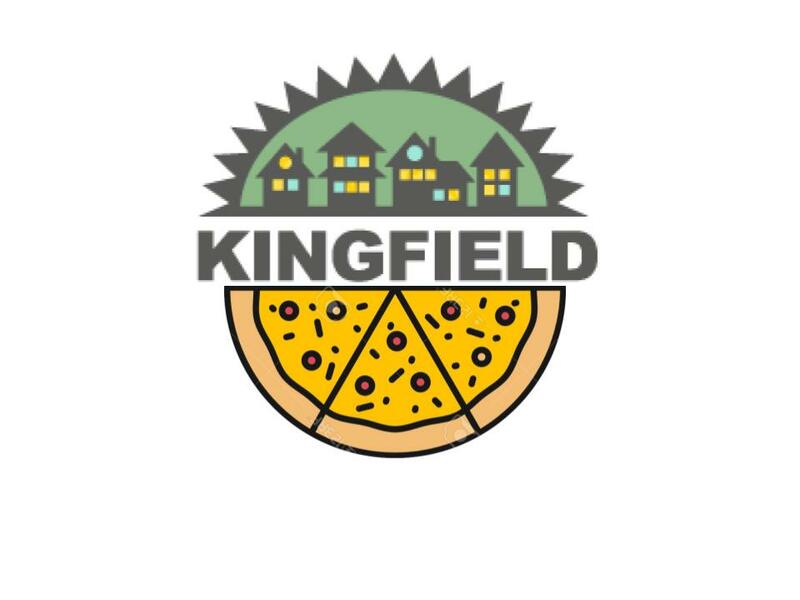 Cost for the run is $30 and 100% of all registration fees go directly to Kingfield and Lyndale Neighborhood Associations, non-profits committed to developing local leadership, identifying and solving local issues, and building a stronger community in our neighborhoods and within the City. Your registration includes the fun-run, swag/give-aways, 1 free beer from your choice of select vendors along Nicollet Avenue… and bragging rights! Get more information here and invite your friends via Facebook and Register to join the run today! …and “Yes, we need help!” It takes a village (or at least a neighborhood of fun-loving, committed volunteers!) to pull off an event of this scale! Sign-up to VOLUNTEER on Sunday September 23rd! Shifts are for an hour and 45 minutes, giving 15 minutes of overlap between shifts so you can be certain you are comfortable in your role and prepared. Register here to help; if you have questions, contact aryca@lyndale.org or 612-824-9402 ext.14.